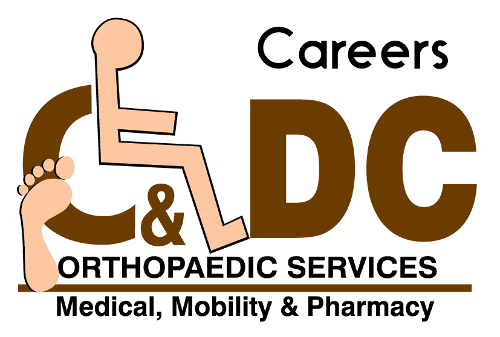 C & DC Orthopaedic Services continues to grow. We periodically have employment opportunities that range from business management through to wheelchair technicians. Our office is located at 280 Barton Street East, Hamilton, Ontario, Canada. Don’t hesitate to contact us or stop by, you may find the perfect opportunity!